Education | Welcome to ADaddyBlog.com! I hope you can help? As a guy, I’m not always sure what books a little girl will like. 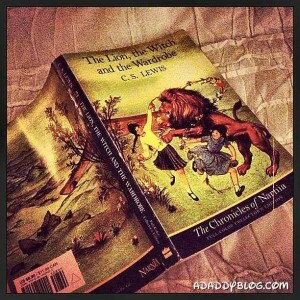 What is a great book to read to a 5-year-old girl? HELP – Public Schools, Private Schools or Homeschooling? I’m a first time dad with a four-year-old daughter, and I don’t feel like I know enough about her education options to make the best decision for her. I’d love your advice!